The China Food and Drug Administration (CFDA) has approved Elekta’s Versa HD linear accelerator for sale and marketing in China, following its approval in the U.S. and Europe. This novel linear accelerator is becoming a common tool in the delivery of stereotactic body radiotherapy (SBRT) and radiosurgery (SRS) programs in several different countries. The main objective of Versa HD is to allow clinics the ability to deliver high-volume conventional techniques while also delivering advanced therapies such as SBRT and SRS. 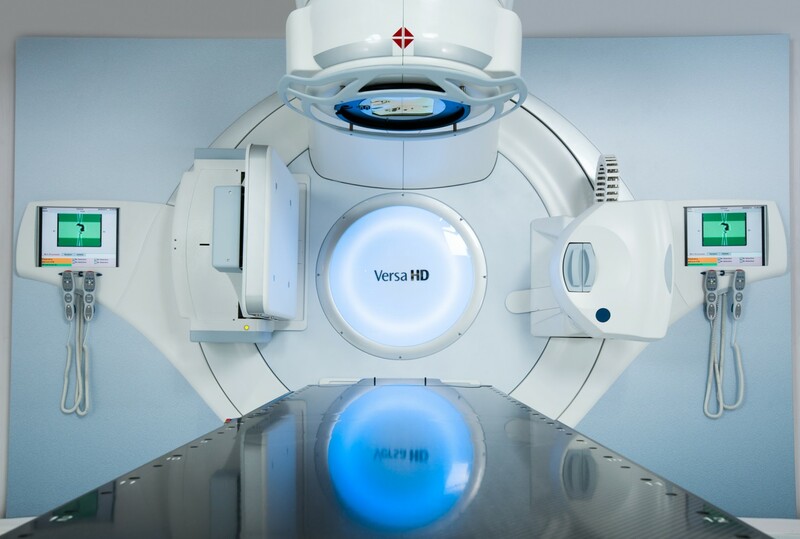 Versa HD is equipped with the Agility™ 160 multileaf collimator for high-speed, high precision beam shaping, enabling accurate tumor targeting, improved healthy tissue preservation and rapid delivery of more advanced therapies. 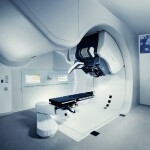 “The majority of patients who receive standard radiotherapy will benefit from the precision and speed of Versa HD. 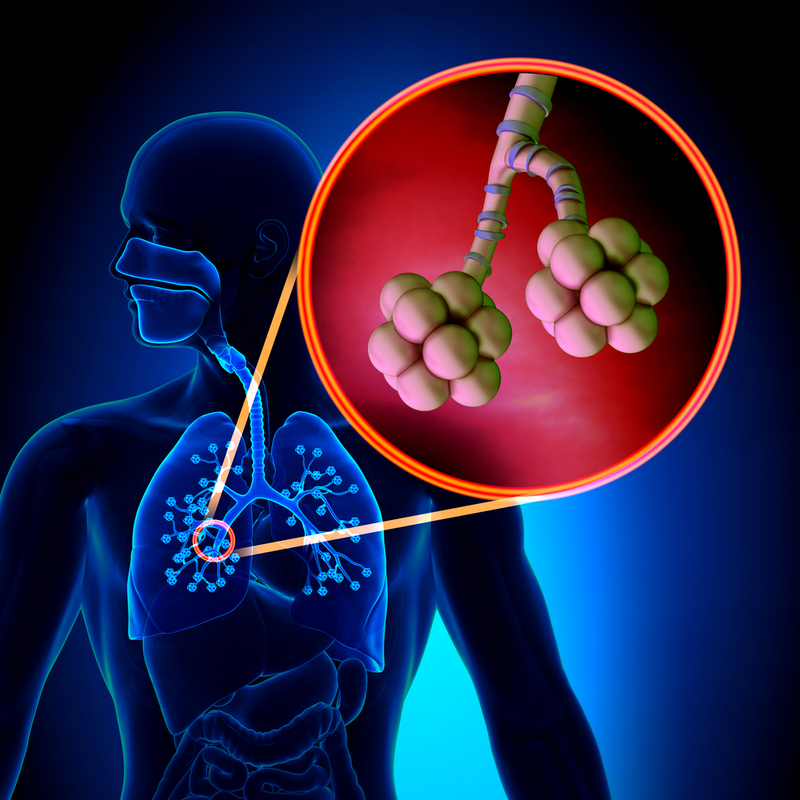 However, many patients have cancers that are located in very critical areas that demand an extra level of tumor targeting precision, or lesions that require very high doses to reduce the length of the treatment course. Versa HD is perfect for these complex cases by virtue of its advanced beam-shaping, imaging and high dose rate technologies”, Kevin Brown, Elekta’s Global Vice President Scientific Research said in a company’s press release. Since its launch back in 2013, Versa HD has become increasingly popular, with sales directed to many different countries. 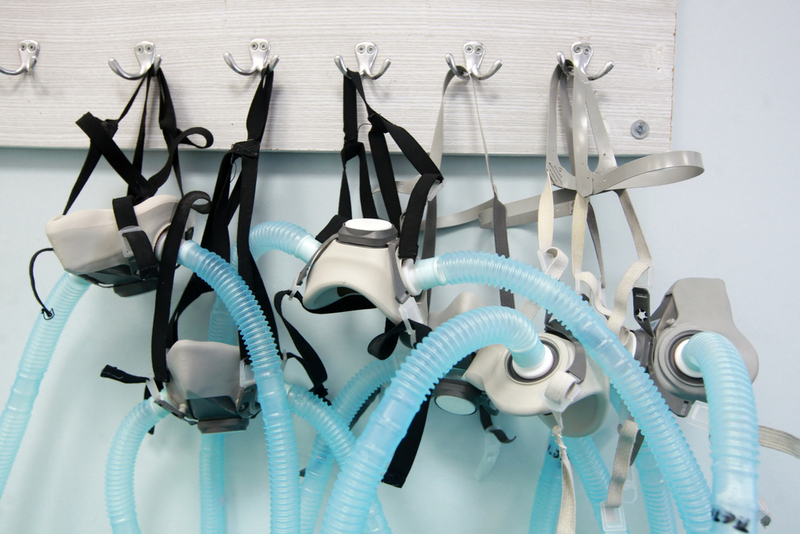 Elekta, a company known for its clinical innovations and solutions for treating cancer and brain disorders, has been in China since 1982, with the majority of Chinese cancer centers using its linear accelerators. 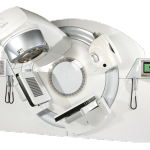 “The adoption of these Elekta technologies has meant major improvements in radiotherapy delivery speeds and greater productivity and efficiency. This will help both increase patient access to radiotherapy and improve clinical outcomes following treatment”, Vivian Cosgrove, PhD, Head of Radiotherapy Physics at St. James’s University Hospital, Leeds, UK concluded in the press release. Tagged Agility™ 160 multileaf collimator, China, linear accelerator, radiosurgery, stereotactic body radiotherapy, Versa HD.